Enormous Centennial Oak Trees, 13 feet in circumference! 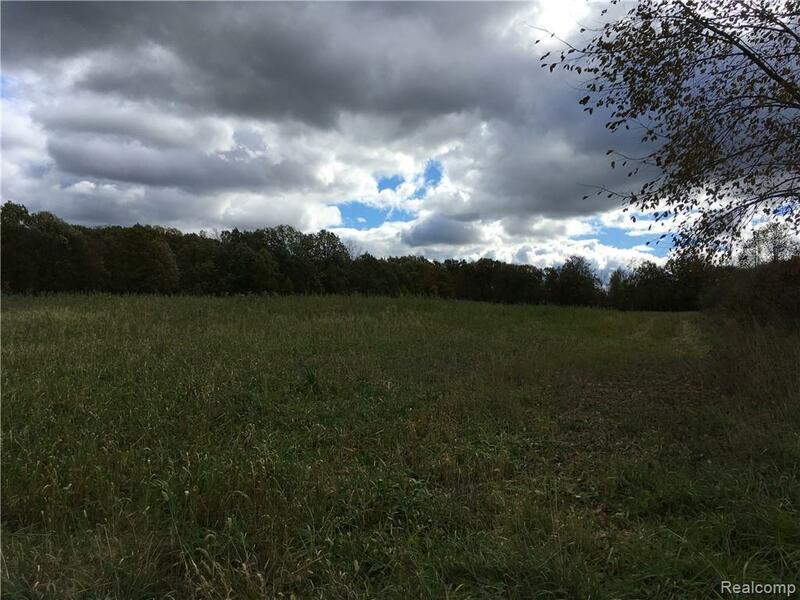 Remarkable opportunity for a large parcel of rolling fields, woods, ponds and great hunting! Paved road, natural gas and all splits! Subject to survey.